Sometimes an update can be small, but make a large difference. That’s the case here with the update of the Gmail app for iOS. 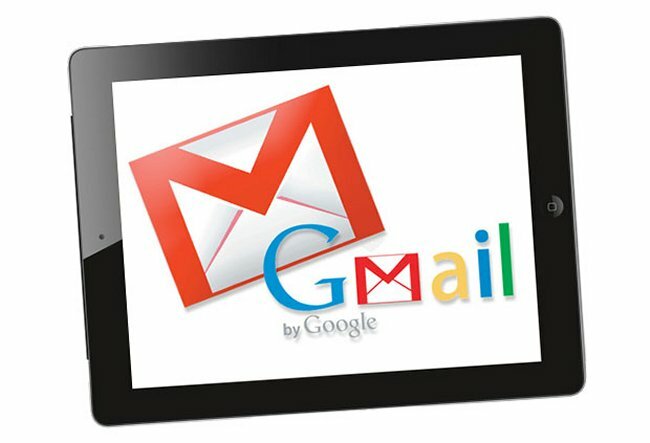 There have been some basic things missing from the Gmail app for iOS, but Google has finally taken care of some of them. The new update makes for better navigation, and easier actions on messages. The biggest addition is that you can now swipe to navigate to the previous and next messages in the folder you are viewing. So, you don’t have to back out to the inbox. You can just swipe left or right to switch conversations. The update also adds better ways to take action on multiple messages. Just select a message and it will trigger a new “edit mode”, which will allow you to select more messages, and choose an action. Pretty simple stuff, but these things make a big improvement.